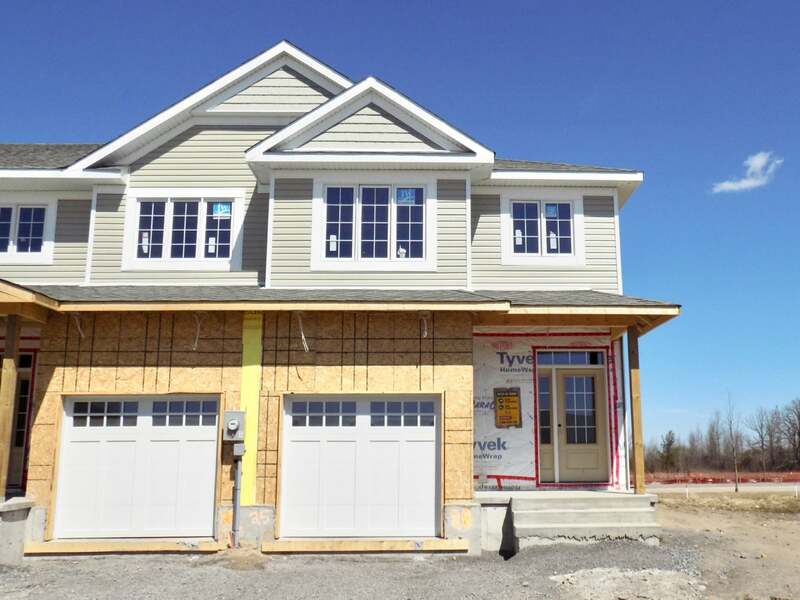 Brand new release from CaraCo in Woodhaven Phase 3! The Inglewood offering 1,750 sq/ft, 3 bedrooms, 2.5 baths and brand new exterior facade package. Loaded with upgrades including 9ft ceilings to main floor, ceramic tile foyer and laminate flooring to living areas. Upgraded kitchen w/granite countertops, extended upper cabinets, large centre island w/extended breakfast bar, stainless OTR microwave and walk-in pantry. Spacious living room with pot lighting, corner gas fireplace and 3 panel patio door overlooking the rear yard. Main floor laundry/mud room. Large master bedroom w/walk-in closet and 4-piece ensuite w/soaker tub and tiled shower. All this plus upgraded paint colour, basement bathroom rough-in and much more. Ideally located in popular Woodhaven with easy access to all west end amenities. Available to move in August 2019. Lot Size 27 x 120 Sq. Ft. Features Ceramic, Laminate, Granite, Gas fireplace, 9ft ceilings & more. Please send me more information on 1548 Davenport Crescent, Ontario. Thank you.